"Experience Ancient Newgrange, Historic Belfast, The Giants Causeway, Carrick-a-Rede Rope Bridge & lots more..."
Your Irish adventure begins with a visit to the prehistoric site of Newgrange in Co. Meath. This Neolithic site was built over 5,000 years ago making it 500 years older than the Pyramids of Egypt. 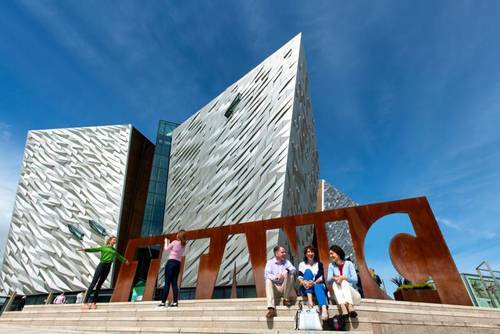 We'll journey on to the historic city of Belfast with a fascinating driving tour taking in all the highlights like The Peace Wall, The Shankill and Falls Roads, The Murals, Queens University, Botanic Gardens, Titanic Quarter and lots more. Be enthralled by a visit to Titanic Belfast where you will explore the shipyard, walk the decks, travel to the depths of the ocean and uncover the true legend of Titanic in the city where it all began. Feel the sensation of walking "The Kings Road" for all the Game Of Thrones fans at the Dark Hedges in County Antrim. Get your camera ready to capture this most photographed location in Northern Ireland. 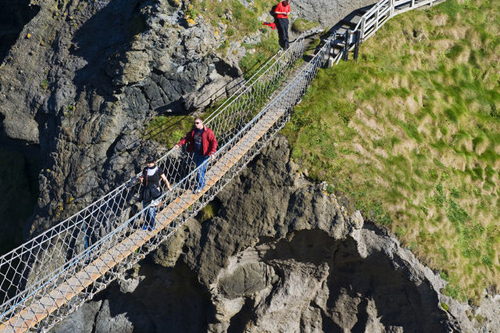 Will you be brave enough to cross the Carrick-a-Rede Rope Bridge? Suspended almost 100 ft above sea level, the rope bridge was first erected by salmon fisherman 350 years ago. Cross it if you dare! Onwards to the majestic Giants Causeway to witness the 40,000 or more hexagonal-shaped pillars dating back to nearly 60 million years ago. 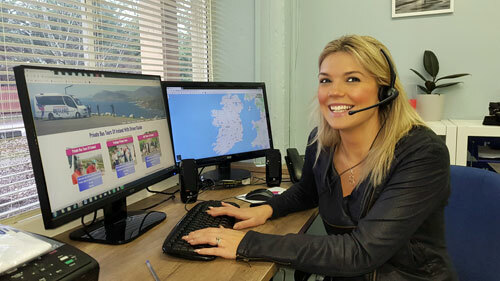 Today you will take in some of Ireland's most beautiful and unspoilt landscapes and the start of the Wild Atlantic Way. It's no wonder Donegal was named the "Coolest Place on the Planet for 2017" by National Geographic Traveller. Traverse through the remote and hauntingly beautiful Glenveagh National Park where we will stop at the wilderness setting of Glenveagh Castle to enjoy an enchanting guided tour. Enjoy the vibrant town of Sligo where the famous poet W.B. Yeats spent his childhood holidays and drew inspiration from the history and legends of this principle town. Today we will roam the Wild Nephin Ballycroy National Park (Ireland’s sixth National Park) comprising of 11,000 hectares of Atlantic blanket bog and mountainous terrain, covering a vast uninhabited and unspoilt wilderness. It is dominated by the Nephin Beg mountain range and the Owenduff bog, one of the last intact active blanket bog systems in Ireland. Relax on the banks of the Carrowbeg River in the charming town of Westport. 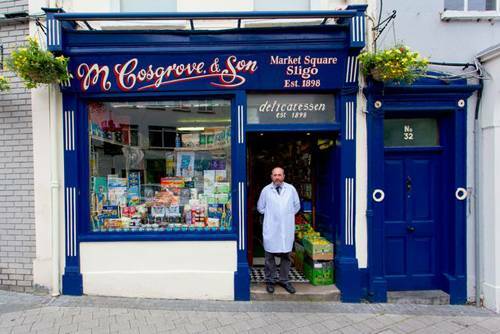 Indulge in some retail therapy in the local shops full of Irish handmade crafts. Enjoy some local cuisine or a pint with live music in a cosy local pub. 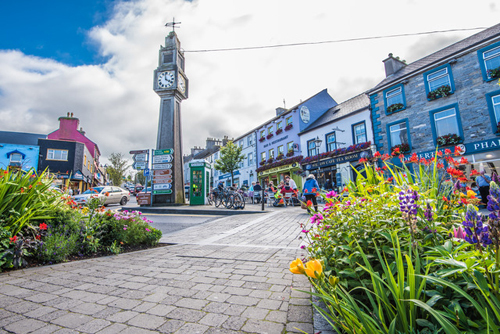 Westport is a real hidden gem on the Wild Atlantic Way. Cameras ready as we tour our way through the majestic Connemara region taking in Killary Fjord, Ireland's only true fjord extending 16 km in from the Atlantic forming the border between Galway and Mayo, boasting some of the most spectacular scenery in the west of Ireland. Complete your day with a tour of Kylemore Abbey & Victorian Gardens, built in the late 1800s by Mitchell Henry MP inspired by his love for his wife, Margaret. This evening kick back and enjoy the amazing atmosphere of Galway city with a great choice of pubs, restaurants and music venues. Our first stop today takes us back in time with a visit to the 6th-century monastery of Clonmacnoise. Later you will get the chance to explore Kilbeggan Distillery, the oldest distillery in the world dating back to 1757. Here you will discover how Irish Whiskey was made over the centuries, as well as sample a tipple for yourself. This brings your Irish adventure to an end as we transport you back to Dublin with a suitcase full of very special memories.